Applies to: All ONTRAPORT accounts. Video has become an integral part of every marketing campaign with estimates that 80 percent of all Internet traffic will be from video by 2019. Content marketers are devoting 64 percent of their budgets to video content because of the dramatically higher engagement rates it offers. ONTRAPORT makes it easy for you to embed video on your Legacy Landing Pages, ONTRApages, WordPress site and virtually any website ready for HTML5 at no additional cost. 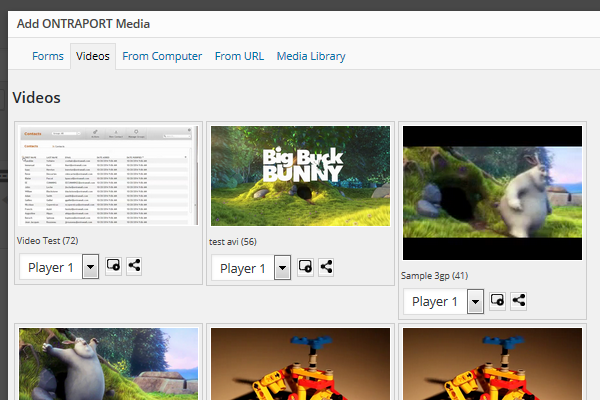 The Video Manager allows you to upload and stream video files up to 200MB in size from your ONTRAPORT account. Videos are easily embedded in ONTRApages, Legacy Landing Pages, and your WordPress site with a few clicks. With a little more work, you can stream the videos to any website capable of using the HTML5 video tag as we show below. The Video Manager accepts most video file types (3GP, AVI, FLV, MP4, MPG, MPEG, OGG/OGV, WEBM and WMV). Any of these formats work when using the video in Landing Pages or on a WordPress site, but the HTML5 encoding we show below is limited to MP4, WEBM and OGV only. Make certain your video file is less than 200MB in size. For longer videos or additional video types use a different video hosting service such as YouTube, Vimeo or Wistia . 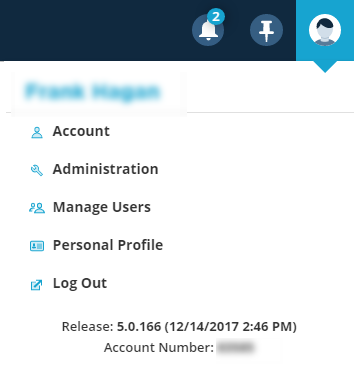 In ONTRAPORT, click your email address at the top right, then select Administration and click the Video Manager link in the Data section. Click the New Video button to upload a video. 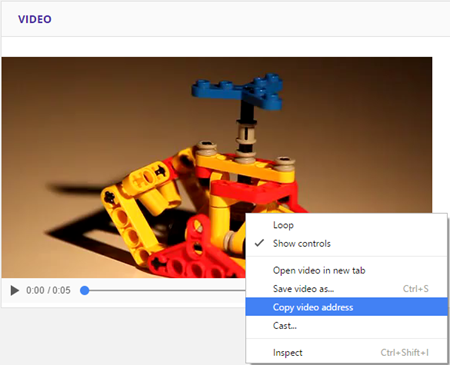 Name the video, then drag and drop it onto the page or click the Browse button to select the video file from your computer. Click to edit the video block on the template. Click the video element in the palette to edit it. After the video loads in the canvas, you can click the Embedded tab to edit the HTML5 code to include any of the HTML5 video tags such as autoplay. 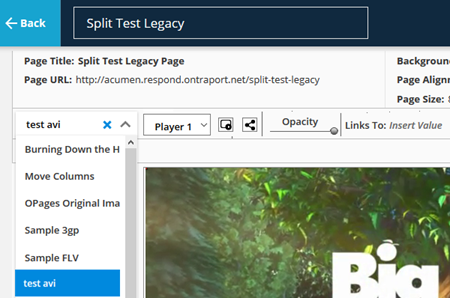 Embedding Video Files in Legacy Landing Pages (ONTRAPORT Pro and above). In the Layers box, click + New Item and then click the Video button. Select the Video Layer to make it active, then select the video from the drop down box. 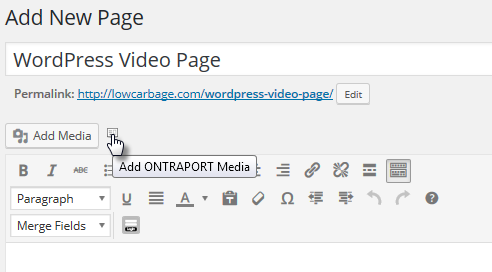 Embedding Video Files in WordPress Pages (ONTRAPORT Plus and above). 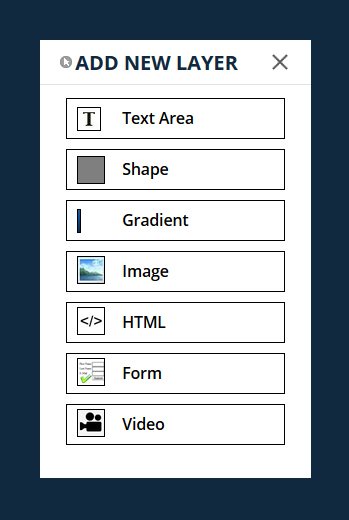 In page edit mode, click the Add ONTRAPORT Media button. Select the Videos tab and double click on the video to insert it onto the page. In ONTRAPORT, click your email address at the top right, then select Administration and click the Video Manager link. Paste the URL into a text file for use later on your web page. It will be used in the <source src=" tag to indicate the source of the video. Refer to the full HTML5 video tag specifications at W3 Schools. In the following example, the HTML5 tag will display the 856 x 480 video, with controls and autoplay. The URL we copied from the Video Manager is used in the <source src=" tag. Q. Is there a limit on the number of videos I can host with ONTRAPORT? A. No. While each video is limited to less than 200 MB in size, there is no defined limit on the number of videos you can upload. The Video Manager is intended for streaming uses only. Q. Are the video streams protected against theft? A. Anyone with the link can view and, with the right software, copy the video. If you need secure video hosting check with our partners Vimeo and Wistia . Q. Do the videos provide user statistics, like number of times viewed, duration of the view, etc? A. No. You can automate actions using other features of ONTRAPORT in relation to hosted videos, such as Rules that fire when a contact clicks a link or visits a page with the video on it. However, we do not provide analytics on the viewing of the videos themselves. How do I get an Vimeo Video to auto play. The code from vimeo creates a error code on Ontraport landing page. That did not work. I got error message when saving: Prepare merged HTML failed. It seemed to take it the first time, but it did not Autoplay. Frank, I just did it again on a new page and it works, Thanks!